The downside to siding on your home is that, no matter what type of siding you choose, there will come a time that your siding needs repaired. However, there are many siding contractors who can easily come to your rescue at times like this. 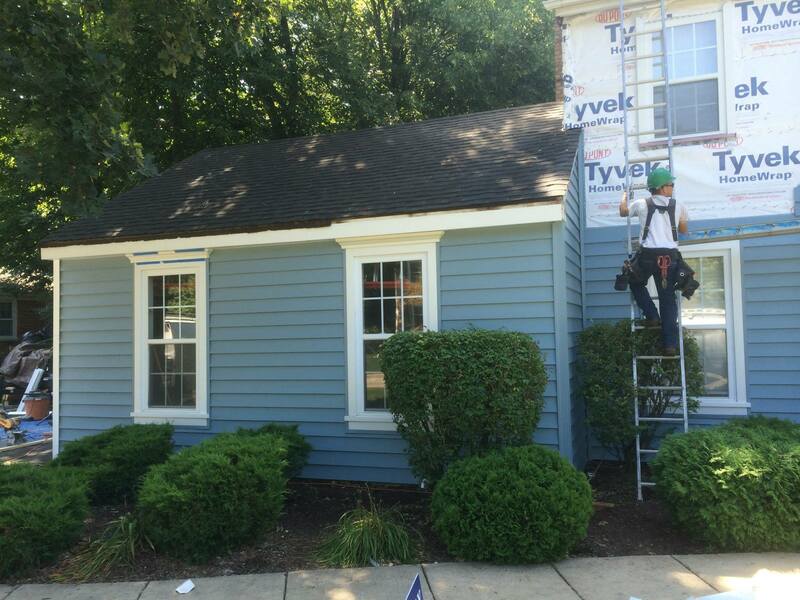 Renovax is one of these contractors who can fix siding Chicago homes desperately needs repaired. One of our specialties is vinyl siding repair. Vinyl siding is a popular siding choice due to its hardiness and durability. This means that is does not need repairing as frequently as some other types of siding, like wood. However, with age or weather, even vinyl will sometimes need repair. 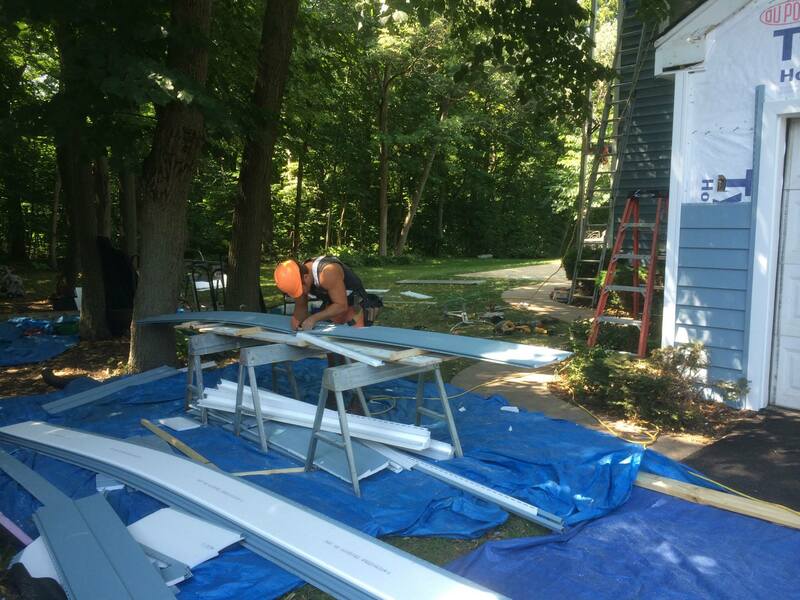 Greatest Siding Repair Services in Chicago! Renovax Siding Repair Chicago prides itself on providing only the highest quality work at one of the most affordable prices on the market. We offer a free estimate before each of our siding repair job to guarantee you know exactly what you will be paying us for. Siding is important. Aesthetically, it can make or break your home. But beyond the physical appearances, siding has many important duties to perform in keeping your home dry, warm, and safe from the weather. Neglecting repair on your siding can lead to major repairs down the line: both on your siding and also on structural features of your home. It is always better to catch such repairs as soon as possible. Renovax knows the importance of siding, so you can always trust us to tell you the truth about what needs to be done on your home. With Renovax, you can count on friendly, professional customer service, high quality communication, and even higher quality work. The next time your vinyl siding needs repair, give us a call. We cannot wait to give you a hand and add you to the ever growing Renovax family.